Home Holiday	Top Tips for Holidays with Teenagers! When children reach their troublesome teens, it can be difficult to find a suitable holiday that works for the whole family. In fact, teens often don’t even want to go on holiday with their parents anymore – so knowing where to go on holiday with teenagers seems like a question without an answer! To help you out, we’ve decided to offer some suggestions of our own, as well as some great tips for successful holidays abroad with teenagers. Many of our guests provide feedback on holiday parks that have been suitable for their teens, so we’ve decided to do a bit of research and put together our top tips for family holidays with teenagers. Read more below, and be sure to enjoy a stress-free getaway with the entire family! What to Look for in Holiday Parks for Teenagers? 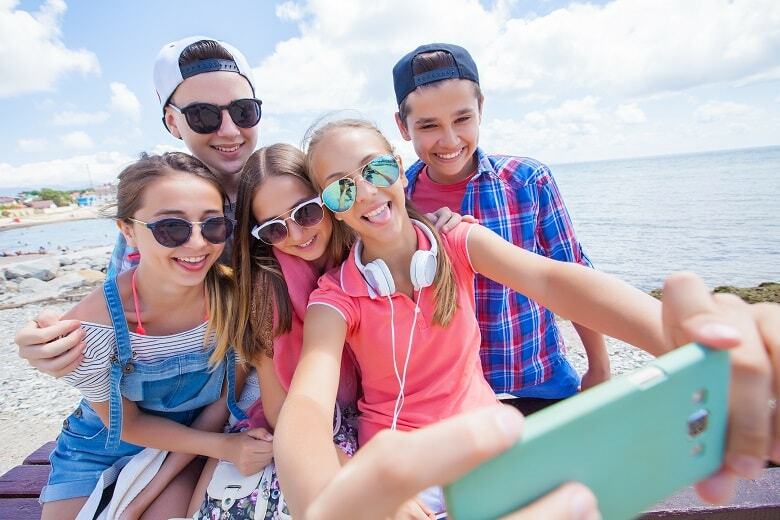 WiFi: Imagine suddenly being unable to use Snapchat to send picture to your friends all day, or imagine not being able to document every sunny scene on Instagram… That simply cannot be – WiFi is crucial to exciting holidays for teenagers! Youth clubs: Holiday parks that cater towards teenagers are now plentiful, and often these resorts have youth clubs or hang out zones for the teens. Even if your young ones are missing their mates, they can relax with people their own age, enjoying their own sense of independence and adventure. Teen discos: The entertainment teams at parks also regularly organise teenage discos. Oh, the nostalgia. Teenagers can dance and stay up with their friends whilst remaining only a few minutes from the accommodation, giving you that peace of mind. Activity holidays for teenagers: Many teenagers like an adventure, that’s no secret, and many holiday parks offer adventurous activities, from abseiling to amusement parks. Check out what the park has on offer before you go, because it may contain just the thing you need in order to entice your teen! Het Stoetenslagh is our number one choice for holidays with teenagers in Holland – they make sure teenagers are completely taken care of, especially during the summer holidays. Young people have their own space at the park, called ‘The Box’, where a disco is held every night, but don’t worry, there is a strict no alcohol policy at all times! In addition, there is a beach area which is perfect for beach parties. During the day, they can swim in the lake or in the indoor pool, and the park also offers regular activities like laser games, canoeing and survival courses; perfect for keeping young adults occupied! There is also an extensive entertainment programme for small children. 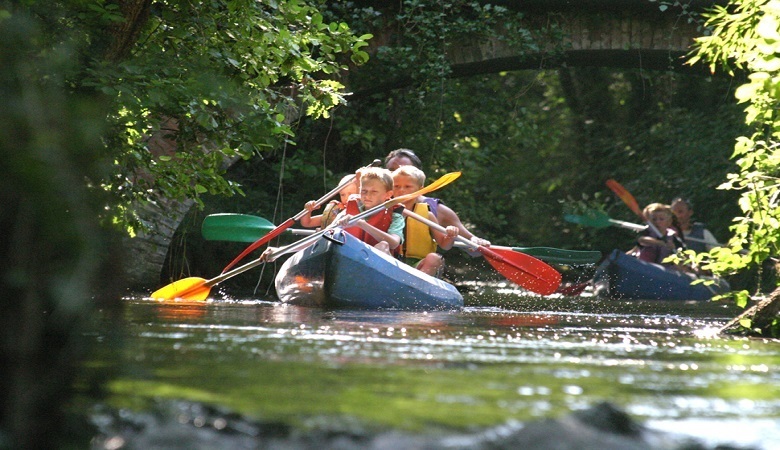 What’s more, the park is situated in the stunning countryside of the Overijssel, meaning you can enjoy quality family time, stunning surroundings, and most importantly, happy children! Bluemundo Village Océlandes is located in southwest France, one of the top holiday destinations for families with teenagers. Thanks to its location on the Atlantic coast, the park offers a huge range of activities, making it an ideal destination for a holiday with teenagers. Older kids can surf at the nearby beach or go horse riding at the nearby stables. In the surrounding forest, you can even go ziplining and canoeing. There is also a special youth club at this park where the older teenagers can hang out. They can listen to music and play table tennis or a game of cards. Once they leave the comfort of their den, they can head down to the nearby beach and make the most of the water sports activities. This park makes – and we are not exaggerating here – one of the best holidays for families with young adults. Located in northern Germany, Weissenhauser Strand has one of Europe’s largest subtropical swimming paradises with a grand total of 440 metres worth of water slides. In addition, there’s the Jungle Adventure Land at the park where younger children can climb and admire snakes and spiders. Because the park is on the beach, it is perfect for all kinds of water activities, ranging from sailing and surfing to wakeboarding. There’s also a games centre with a bowling alley and sports games, ideal for keeping teens occupied. Are You Looking for More Good Places for Teenagers to Go on Holiday? If the answer to that question is yes, then take a look at our website. At HolidayparkSpecials we have numerous great deals on family holidays in Europe with teenagers, so be sure to check them out. And remember to bear in mind our tips from the beginning of the article to guarantee the best family holidays abroad with teenagers!